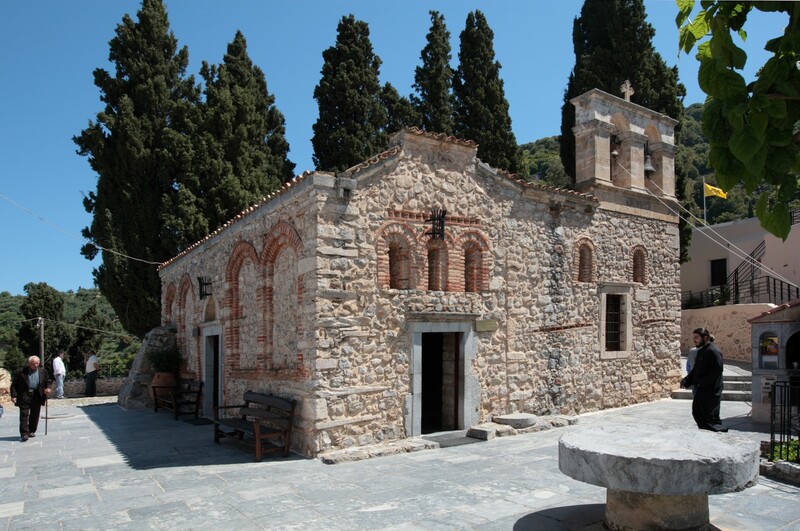 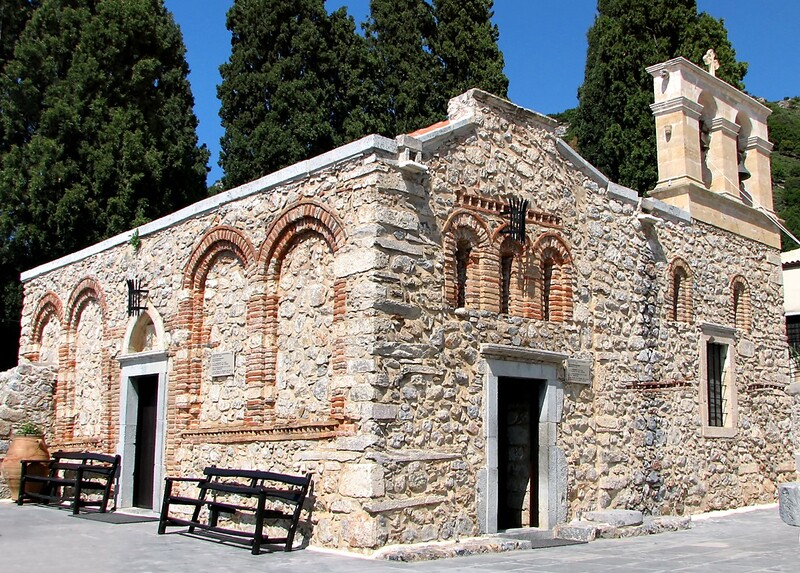 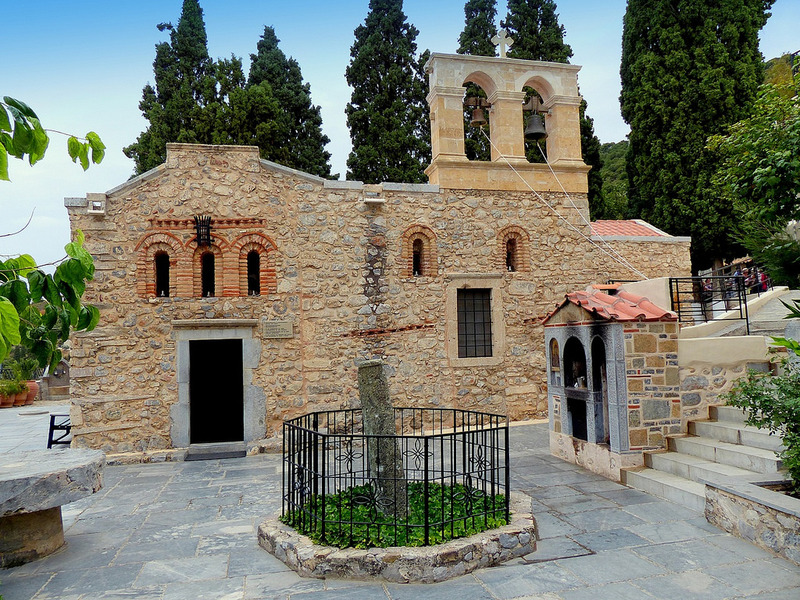 -	Monastery of Kera: The Keras Kardiotissas Monastery or simply Keras Monastery is an Eastern Orthodox monastery dedicated to Virgin Mary that is situated near the village of Kera of the Heraklion regional unit in Crete, Greece. 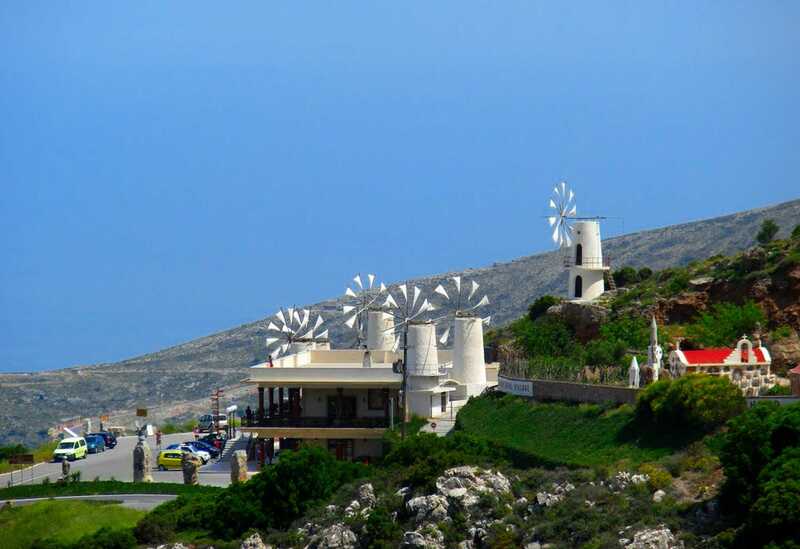 It is built on the north slopes of Mt. 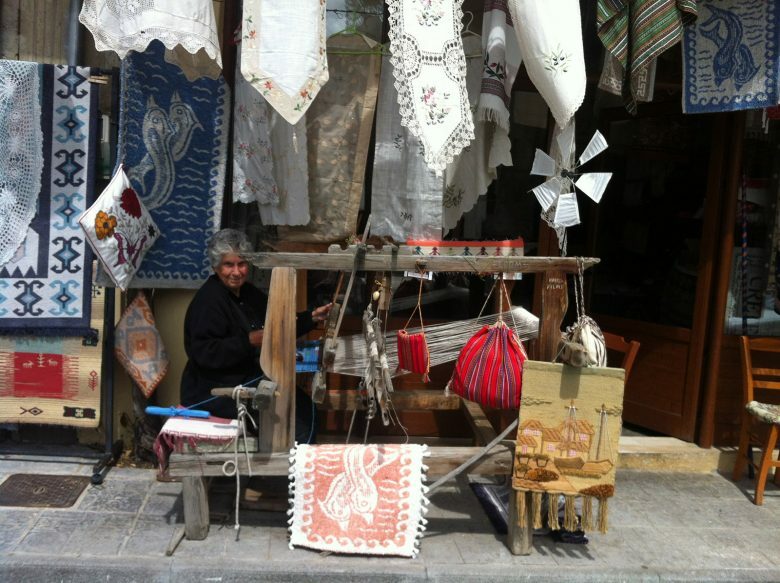 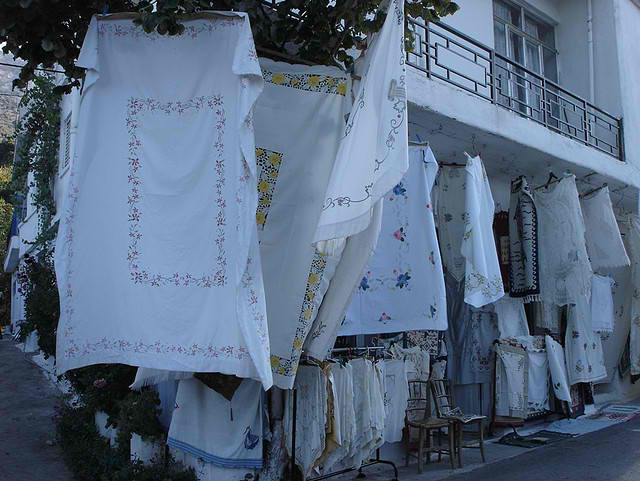 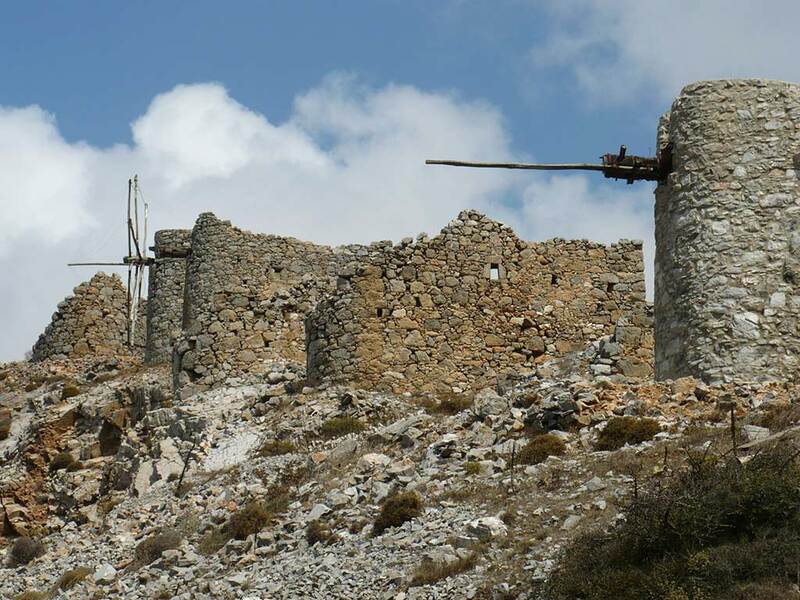 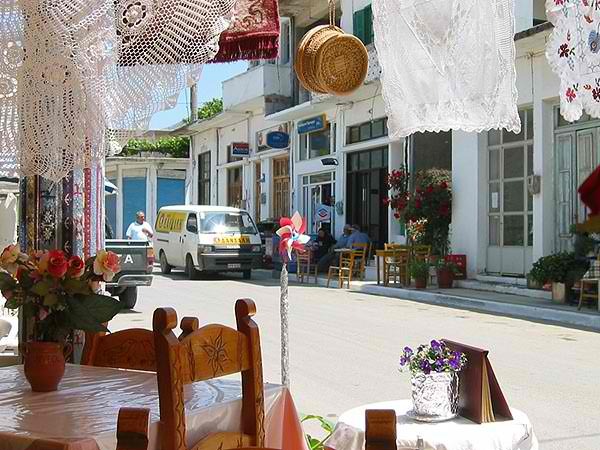 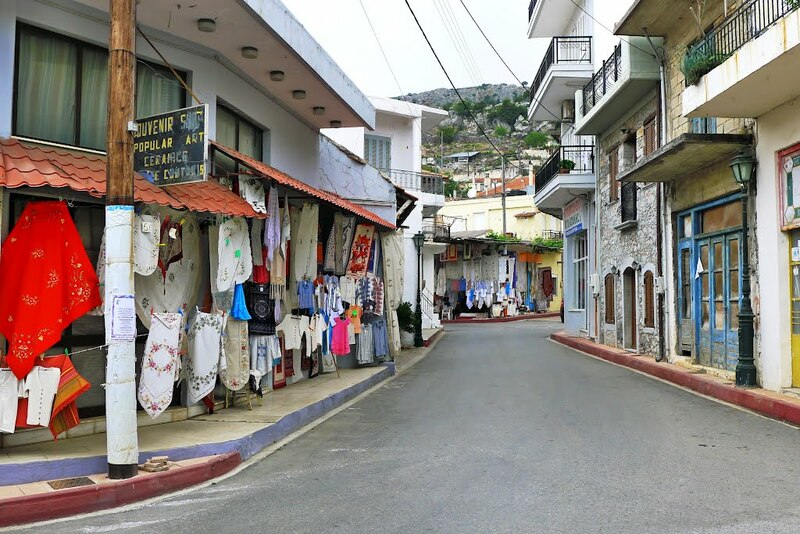 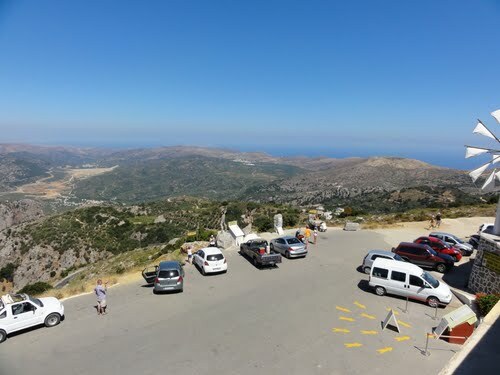 Dikti, at an altitude of 650 m and a location that is approximately 50 km east of Heraklion, next to the road to Lasithi Plateau. 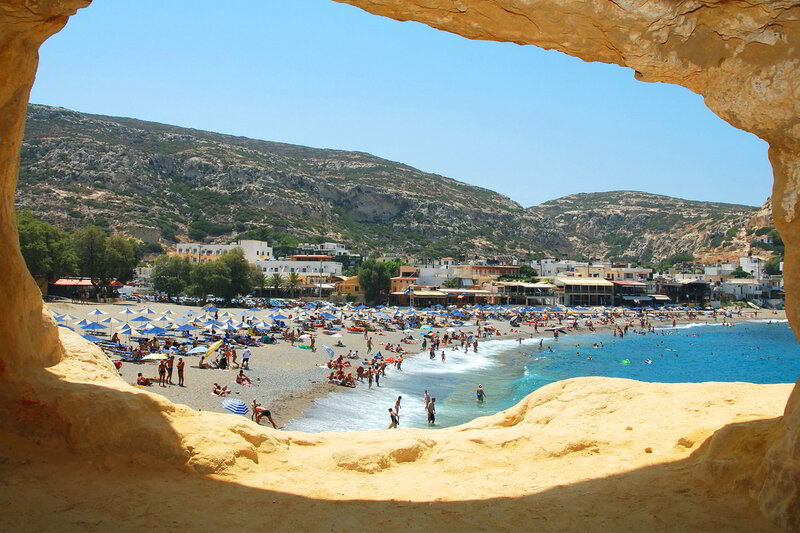 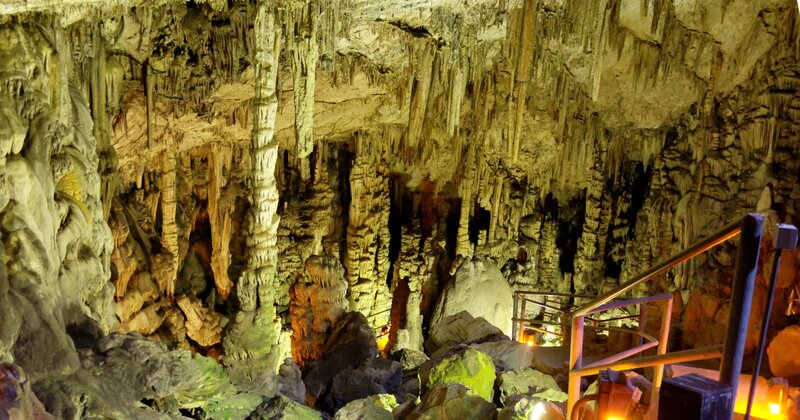 - Psychro Cave is an ancient Minoan sacred cave in Lasithi plateau in the Lasithi district of eastern Crete. 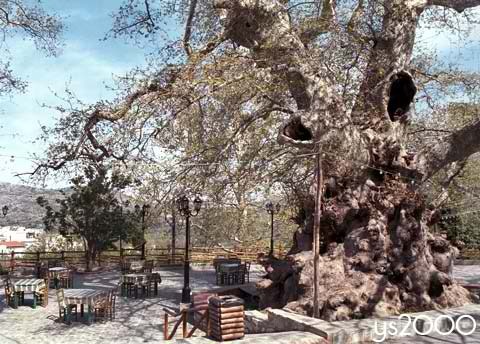 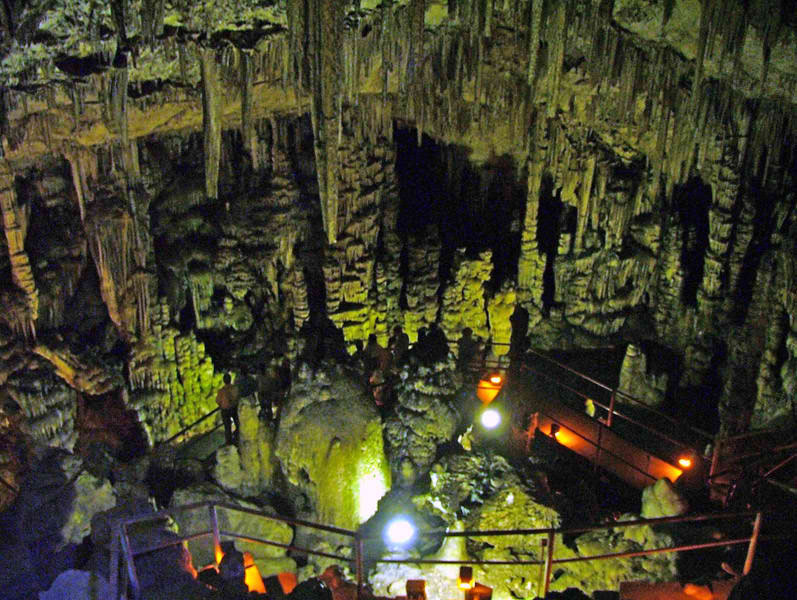 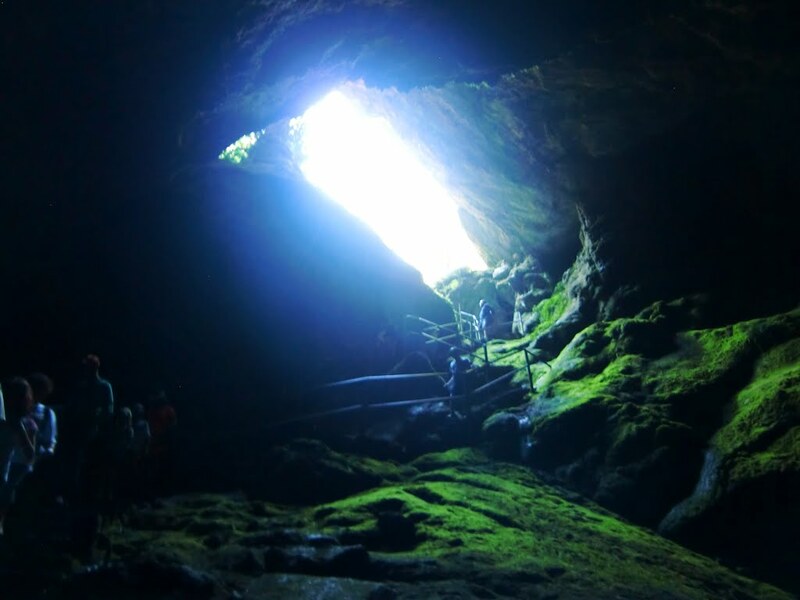 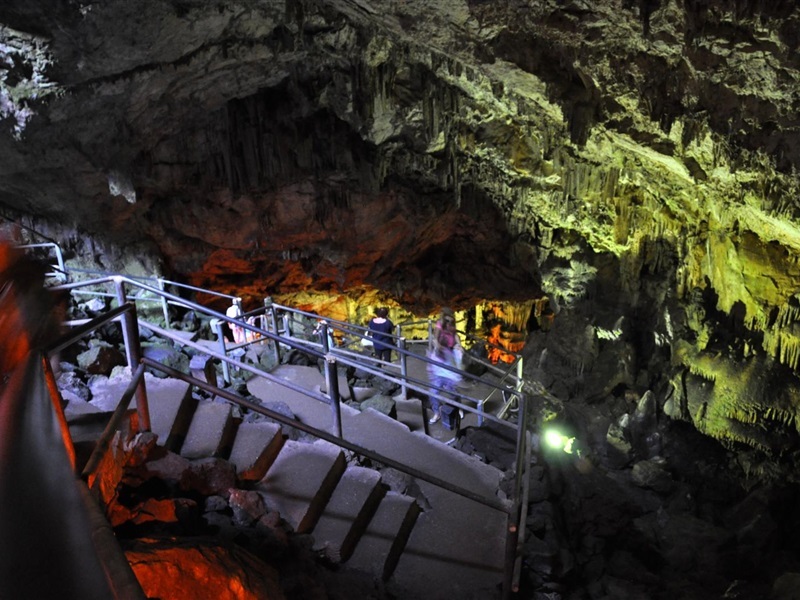 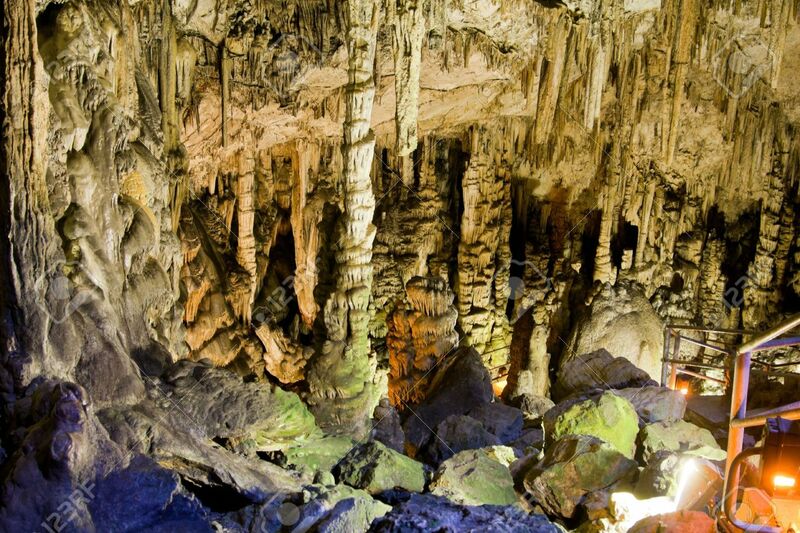 Psychro is associated with the Diktaean Cave one of the putative sites of the birth of Zeus; other legends place it as the Idaean Cave on Mount Ida. 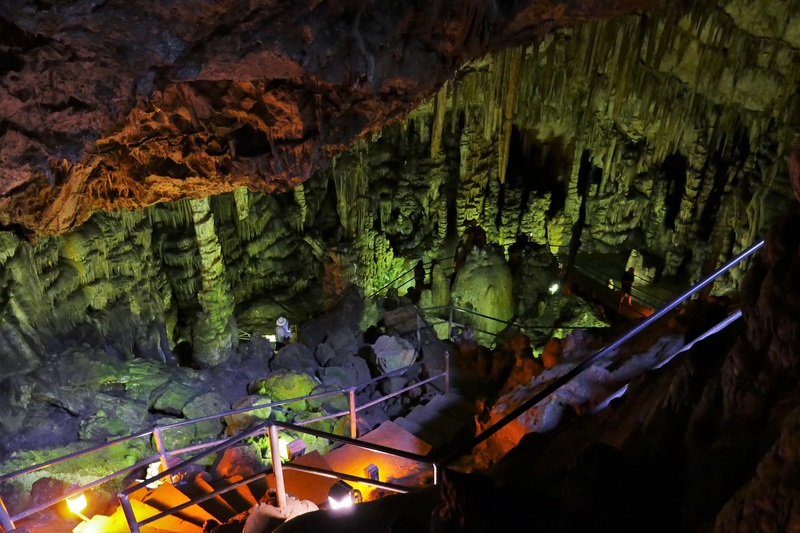 According to Hesiod, Rhea gave birth to Zeus in a cave of Mount Aegaeon, near Lyttos; since the late nineteenth century the cave above the modern village of Psychro has been identified with this sanctuary. 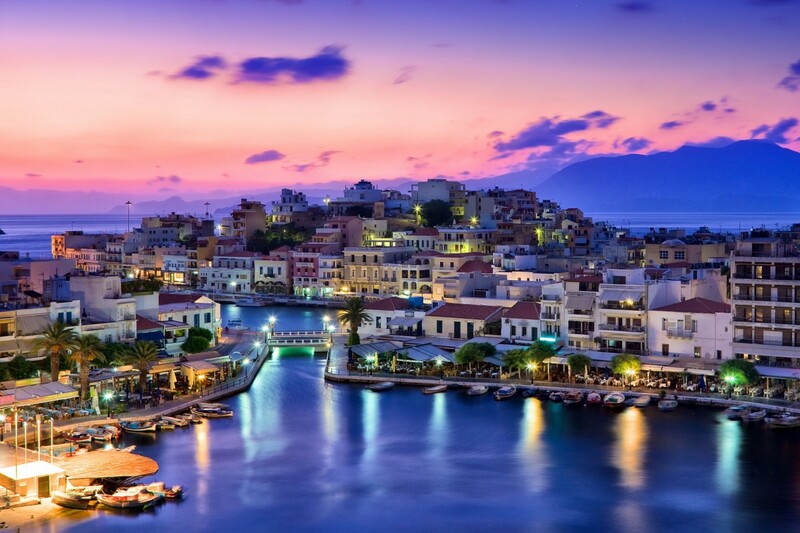 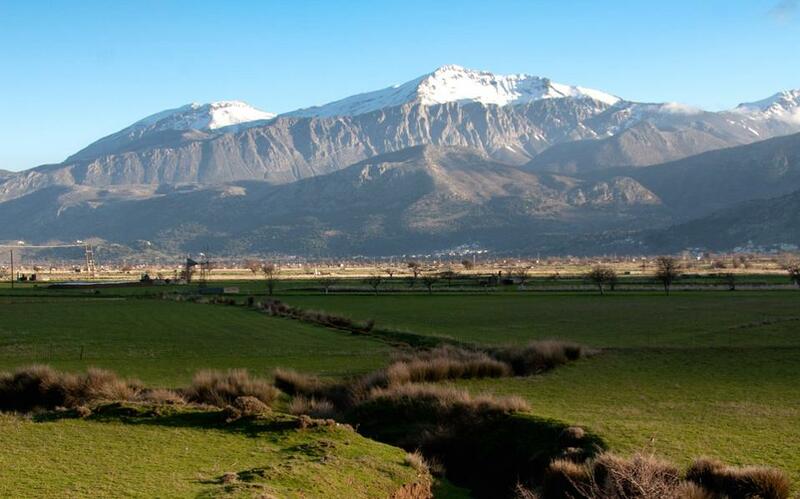 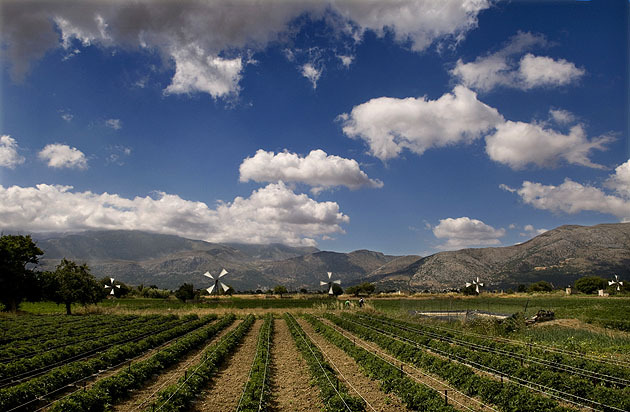 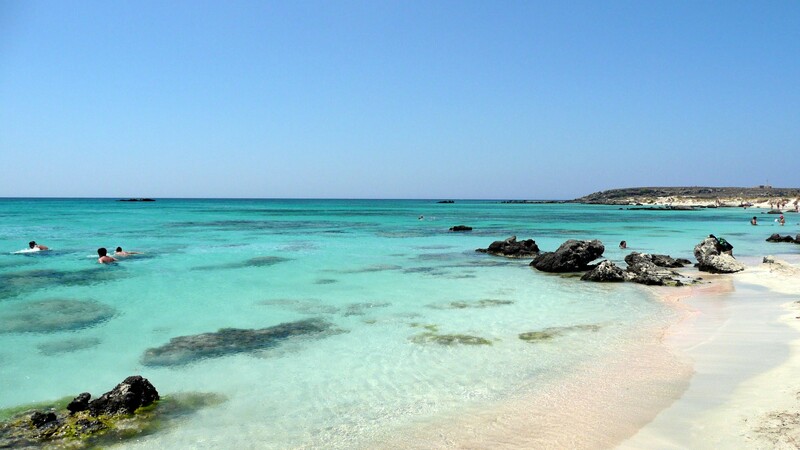 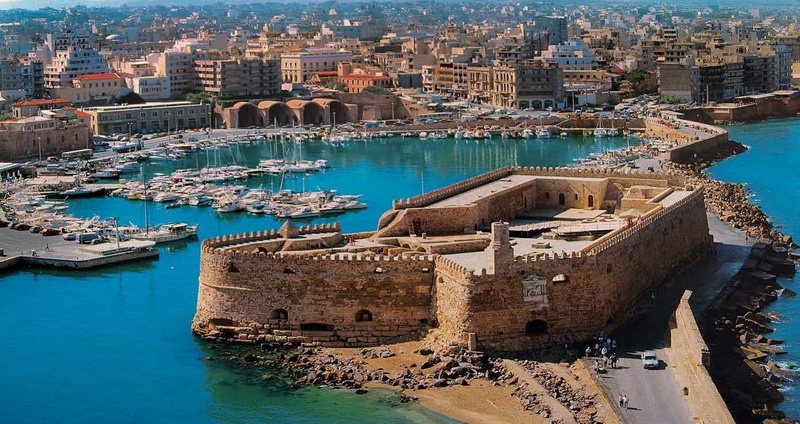 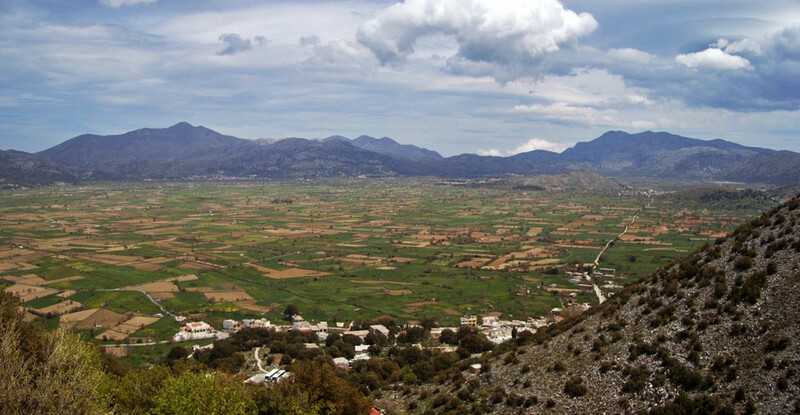 - Lasithi Plateau in the east of Crete, ringed by the Dikti Mountains and the prefecture of Lasithi, is a fertile agricultural area known throughout the ages for its cornucopia of fresh produce. 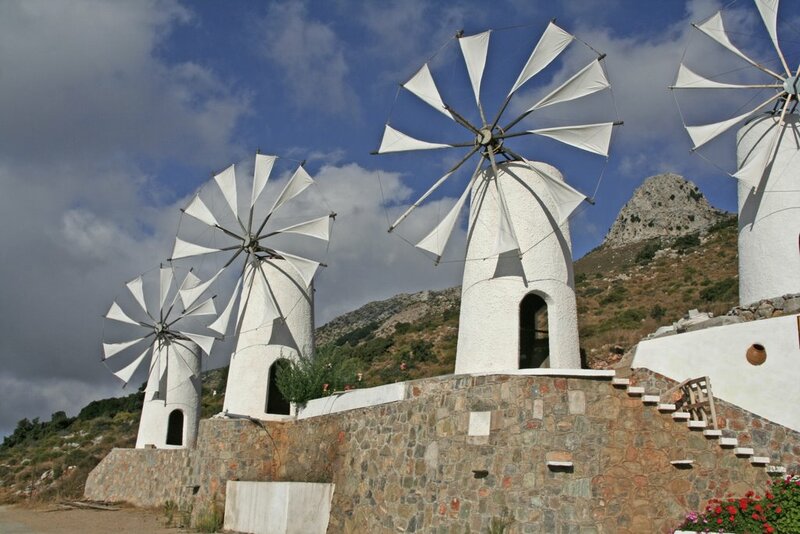 All over the plains you will see white-sailed windmills dotted for miles, as far as the eye can see. 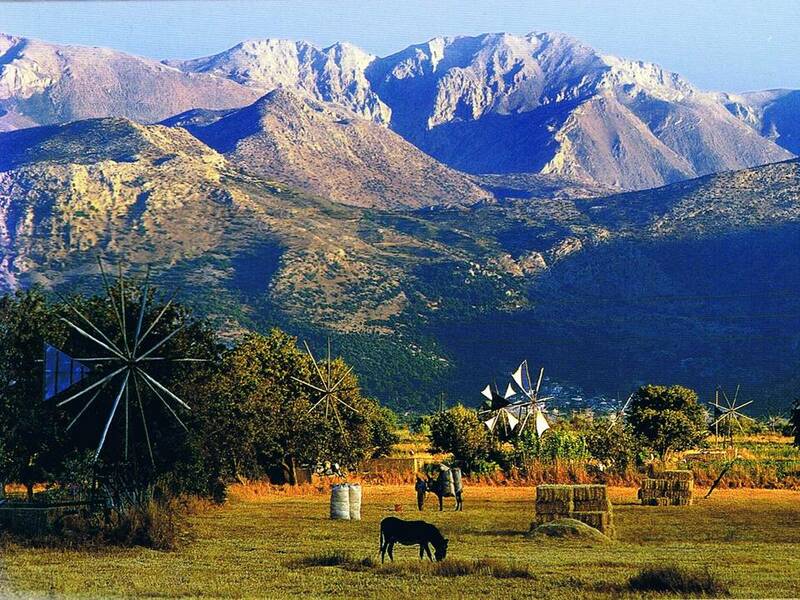 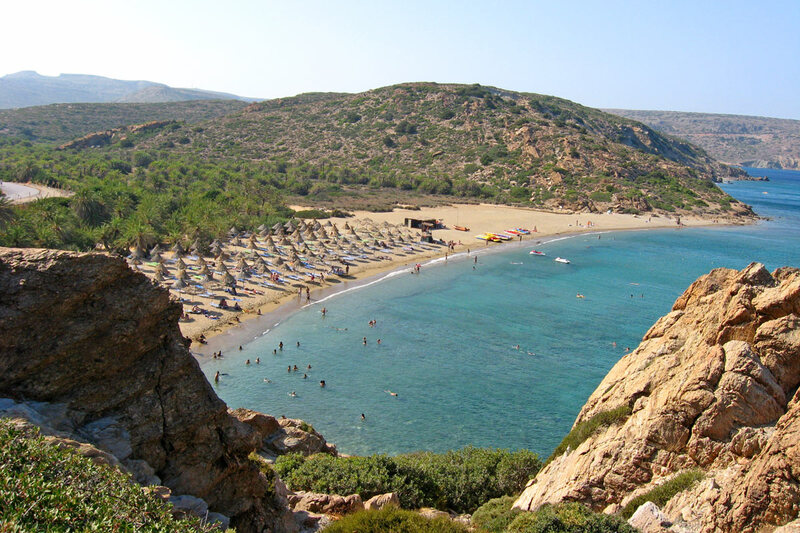 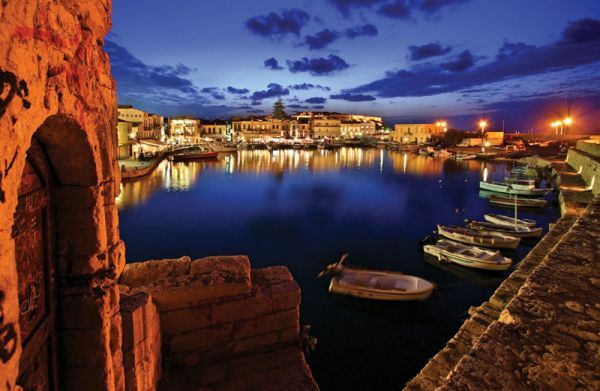 Sitting at 850 m above sea level 44 km from Agios Nikolaos , the plateau is large enough to stay a while and explore. 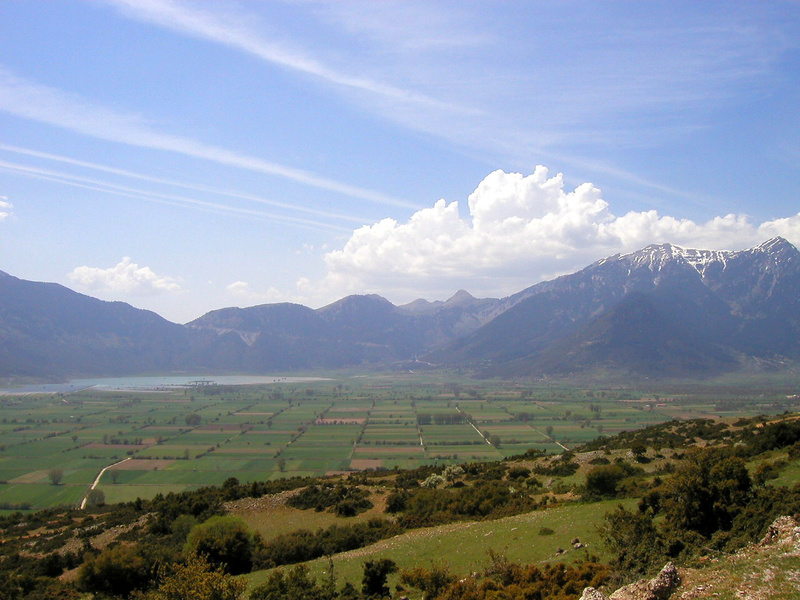 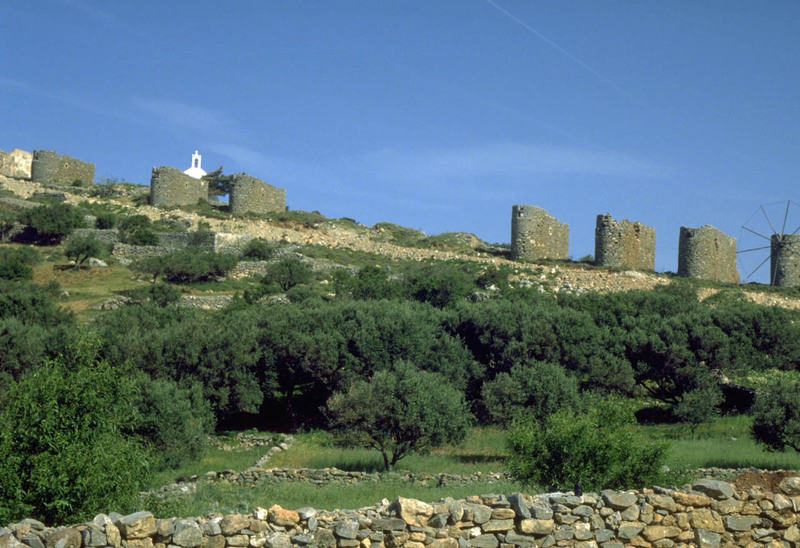 The villages of Tzermiádo, Agios Giórgos, Psyró, Marmakéto, Agios Konstatínos, and Avrakódes are small, thriving agricultural villages.